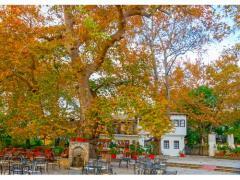 Volos is the capital of the regional unit of Magnesia of the region of Thessaly that is located on the coast of the environmentally pristine Pagasitic Bay at the foot of the mountain range Pelion. 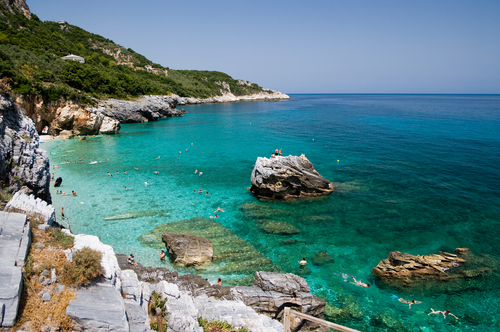 The unique beauty and originality of this region of Greece sung in ancient Greek poetry as a place of rest of the Olympian gods and a birthplace of the mythical centaurs, still retains its charm. Like a powerful magnet attracts metal, Magnesia attracts, generously giving its treasures - its special microclimate, magnificent sea and mountain views, magnificent beaches awarded by the Blue Flag of the Foundation for Environmental Education, picturesque villages nestled under the shelter of protected dense beech, oak and walnut forests, keeping the age-old folk traditions, and numerous monuments of history and culture. 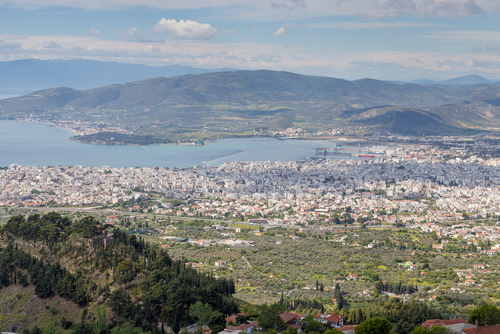 Volos was founded in the second half of the 19-th century, and in spite of its short history, has always occupied a leading position in the economic, cultural and political life of Greece. 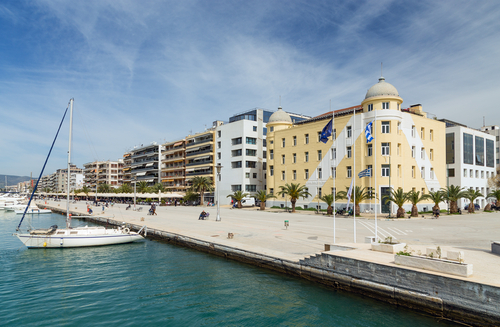 Modern Volos is the third by value a sea port of the country, connecting Greece with Europe, the Middle East and Asia. The local university is one of the largest higher education institutions of Greece and is one of the main places in the country for international scientific and cultural conferences, congresses, exhibitions and conventions. Volos in 2004 welcomed the XXVIII Summer Olympics, in the city there are several sports facilities of international level, where sports events of the world level are hold. Obtaining wide international spotlight, Volos not only has attracted the attention of the international and Greek investors, but also became attractive for real estate purchasers. 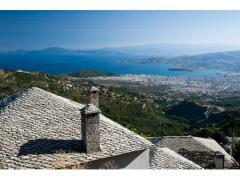 Once having visited this place, one will want to live here, buy an apartment, villa or cottage in Volos. 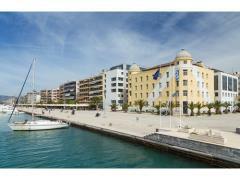 Especially, if one plans not only to live in Greece but also to rent his property. Investing today, the potential purchaser acquires not only profitable real estate, which will increase profitability in the future, but also an opportunity to derive a substantial income from renting it. 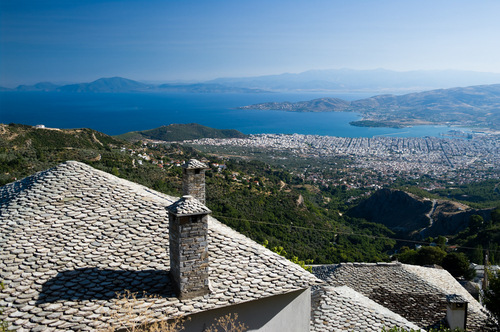 The rental profitability of apartments or villas in Volos is very high and ranges from 10% to 15% per annum, depending on the type of the property. 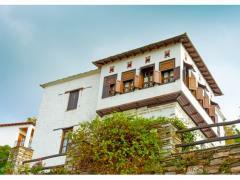 The high resort attractiveness of real estate both in Volos and in the region of Pelion contributes in all abovementioned. 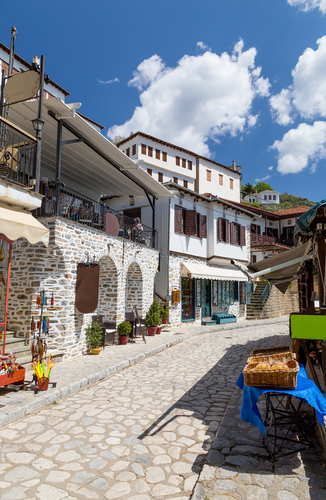 Today Volos and Pelion are not only a fastest growing economic and cultural region of the country, but also a popular tourist center of Thessaly, that annually entertains many tourists from many countries across the world. 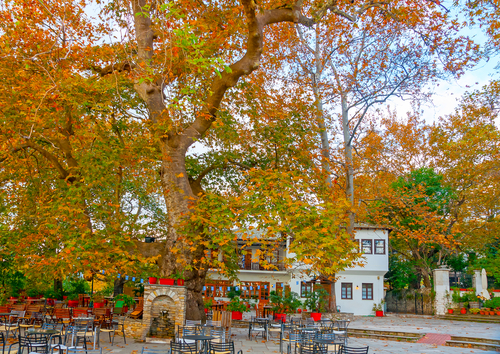 The capital of Magnesia is conveniently located halfway between Athens and Thessaloniki, and here one can comfortably get to by plane and by bus, car or train. Incidentally, in Volos is preserved an old railway, along which runs a tourist retro train, called by locals mountzouris. 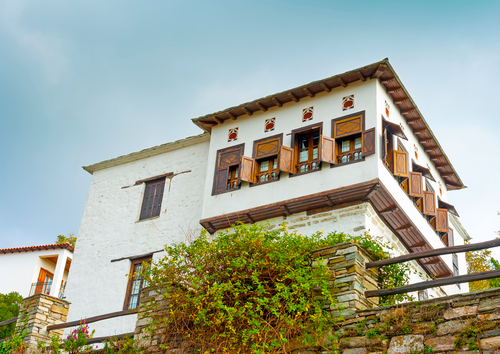 Back in the days the only mean of communication between the lost in the mountain forests of Pelion villages - today is the most romantic tour that follows the arched bridge across the gorge from Volos to the village of Milies. 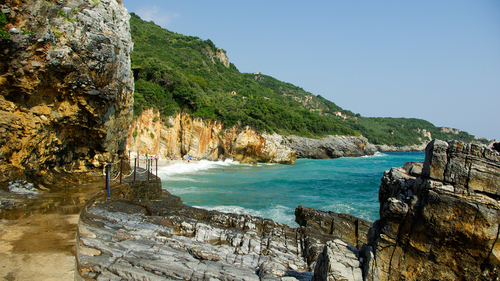 A Pelion mountain range is a unique natural monument, truly considered one of the most beautiful holiday destinations in Greece. 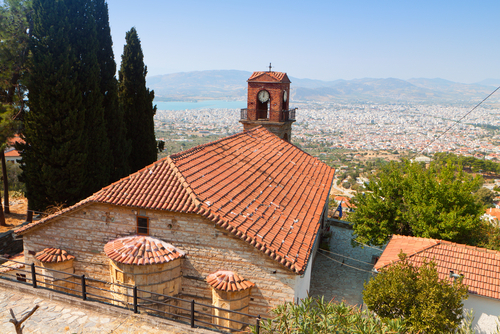 In fact it is a protected area, many areas of which only on the second half of the twentieth century were connected by roads with Volos. 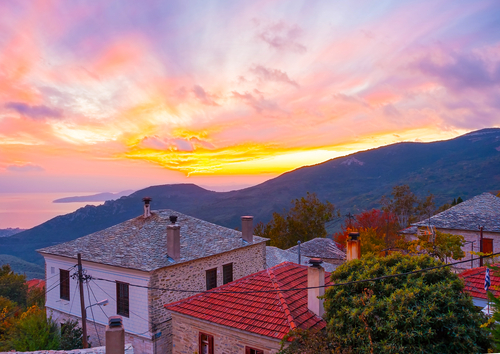 Now, serpentinous mountain road entwines Greek Switzerland, connects 24 villages, beauty and charm of which is known far beyond the borders of Greece. 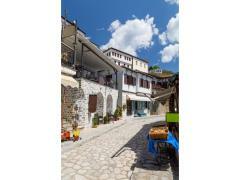 The most interesting from the tourist point of view villages are located in the northern part of Pelion. In the village Anakasya there is a Byzantine palace and chapel, dated by 13th century, and in the picturesque Portaria the must-see are 6 churches built in the era of the Crusades. In the summer, of course, «there is barely room to move» in the coastal towns in the north-east and the east coast of the peninsula. 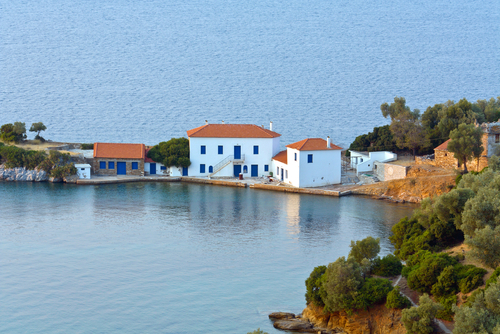 The most popular are Agios Ioannis and Zagora. 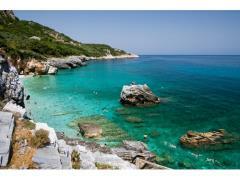 The first one is a charming harbor town, lying on the shores of a picturesque bay on the slopes of Agios Dimitrios. 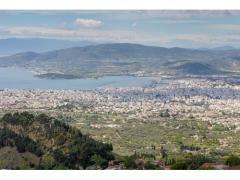 The second one is racily located to the slopes of the Mountain Lefko-Kotroni covered with old apple orchards. The pride of the resort is a comfortable eco-friendly beach and the old quarters, built up with mansions in a neoclassical style. 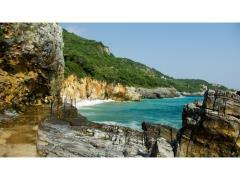 From here one can drive on the Aegean coast in the resort village of Elitsa, Pouri, Chorefto and others. All of them are unique in their own way and offer to their visitors measured calm repose, traditional way of life and traditions of the authentic life that so rarely can be found on the “continent”. 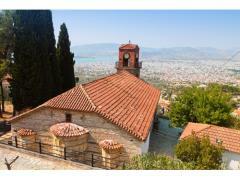 Currently a demand for property in Volos, Pelion is sharply raised. 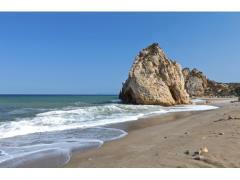 More and more people want to purchase their own apartment, villa or detached house in this land of plenty. 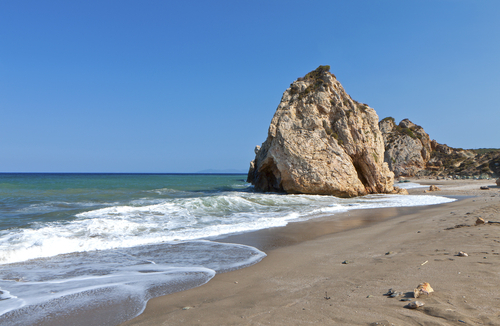 Real leap is also observed in the purchase of the plots of land in the capital of Magnesia, and also in the coastal strip of the peninsula and in the mountain villages.